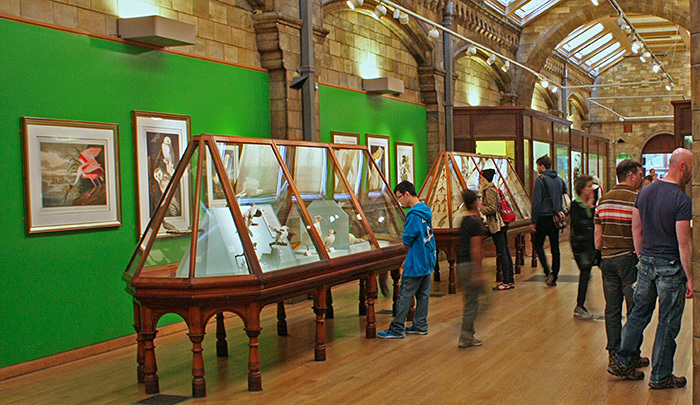 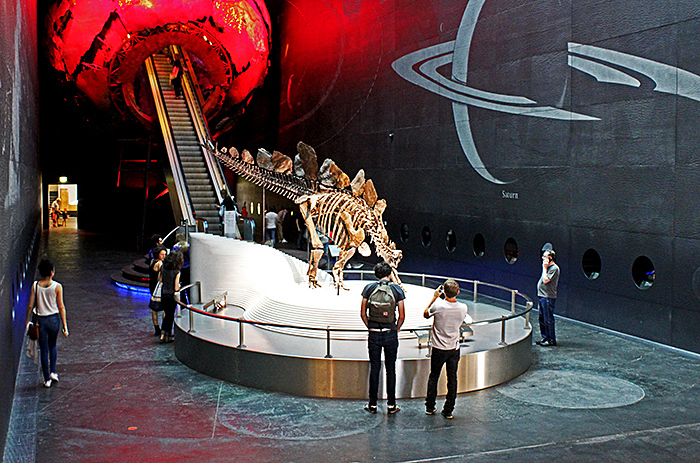 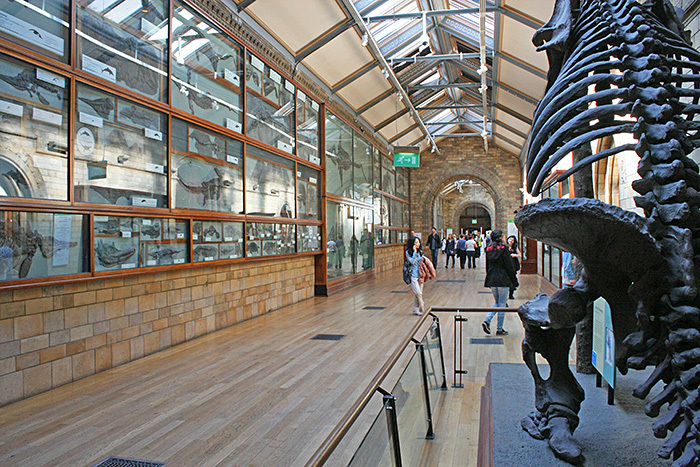 The workshop for Arkwright Scholars takes place in the Angela Marmont Centre in the Natural History Museum. 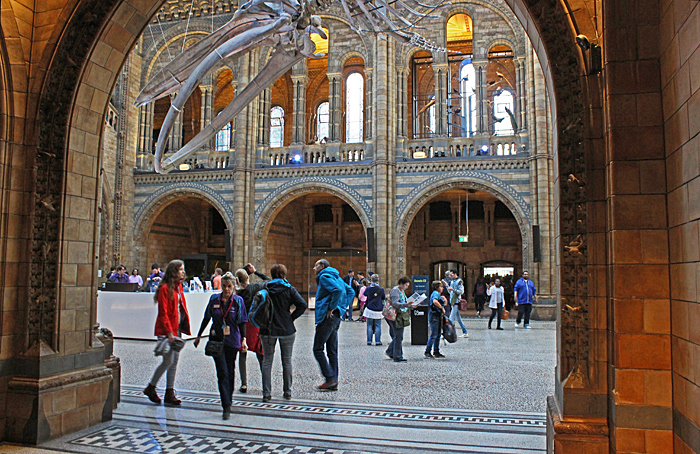 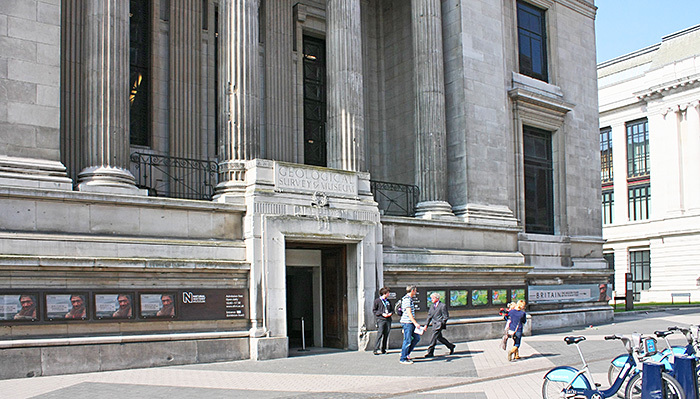 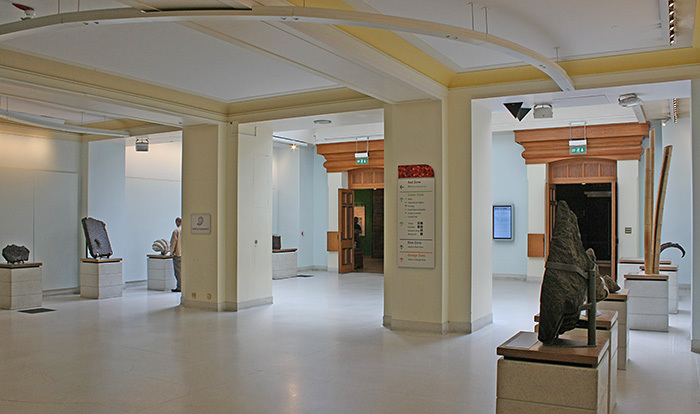 There is step-free access to the Natural History Museum from the entrance on Exhibition Road (formerly the entrance to the Geological Museum), and at busy times the queue may be shorter than at the main entrance on Cromwell Road. 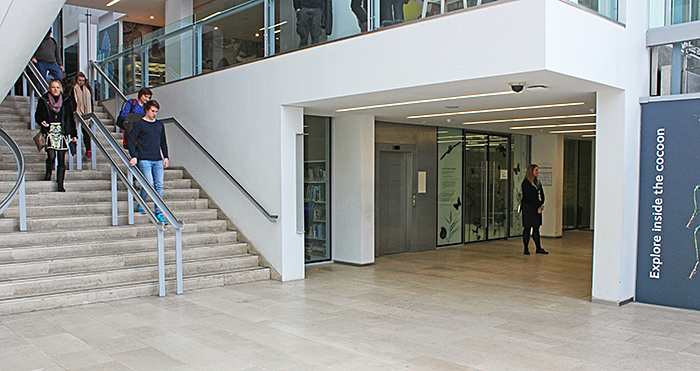 At the end of the corridor to the Darwin Centre, go down the stairs, turn left, and the entrance to the Angela Marmont Centre is on the left. 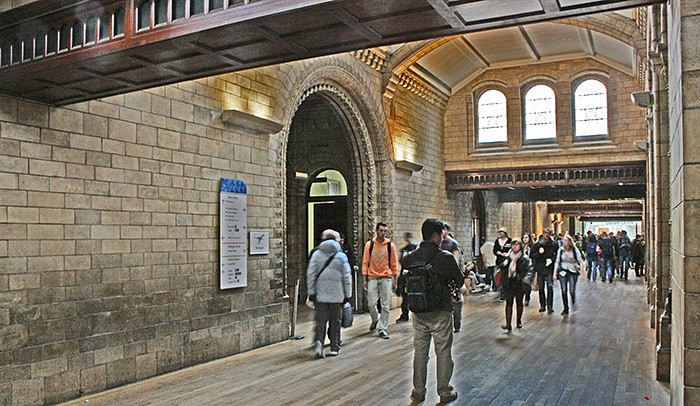 There is a lift to the left of the stairs.